This month, the smash-hit Wicked celebrates it’s 10th anniversary at London’s Apollo Victoria Theatre, and we’re thrilled to be hosting an exclusive ticket lottery for the birthday performance! The story follows Elphaba, a fiery-tempered green-skinned girl trying to find her place in the world. But it was her unexpected friendship with Glinda (or Galinda if you’re a superfan), the popular blonde with the hunky boyfriend, that changed her life. The show first became a huge success on Broadway back in 2004, receiving nine Tony Award nominations, and ultimately winning two for Best Actress in a Musical for Idina Menzel, and Best Costumes for Susan Hilferty. After footage of the show’s trailers and interviews with the stars began to spread across the internet, fans in the UK waited excitedly for the show to come to London in 2006, and they were not disappointed! Photo Credit: Wicked Official. Featuring Rachel Tucker and Suzie Mathers. The original Elphaba, Idina Menzel, brought the show to London in 2006 with Helen Dallimore starring as Glinda and the hilarious Miriam Margoyles as Madame Morrible. The show received a tonne of award nominations including Olivier award nods as well as winning the Audience Award for Most Popular Show in 2010. 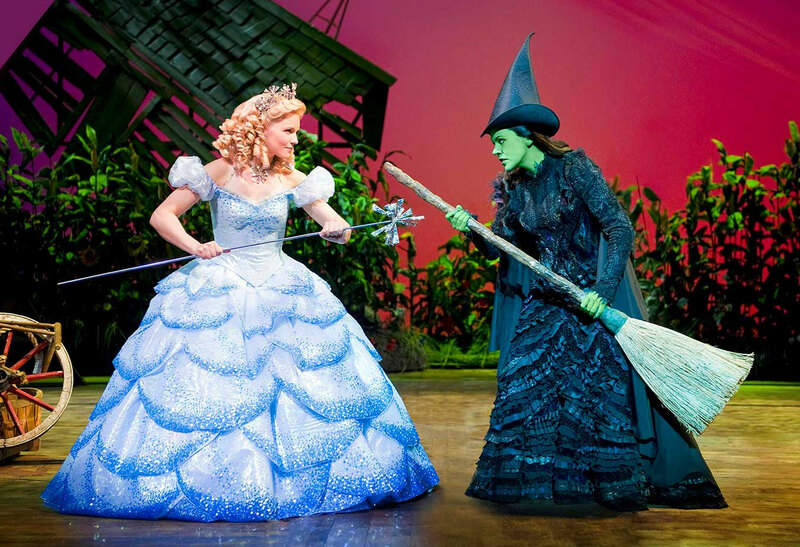 After Idina’s limited run in the UK, the first ever English Elphaba, Kerry Ellis took over the role, and since then a variety of incredible actresses have played the role. Alexia Khadime, Louise Dearman, Jennifer DiNoia and Rachel Tucker (who has now returned to the show for the 10th anniversary) have all been able to defy gravity as Elphaba. Plus, fans of Dutch actress Willemijn Verkaik will be pleased to hear that she will also be returning to the London production in January 2017. Wicked has captivated audiences with its message of acceptance and being yourself, and it didn’t take fans long to take the show to heart. People began painting themselves green, creating gorgeous fan art and making videos on Youtube to celebrate this incredible show. 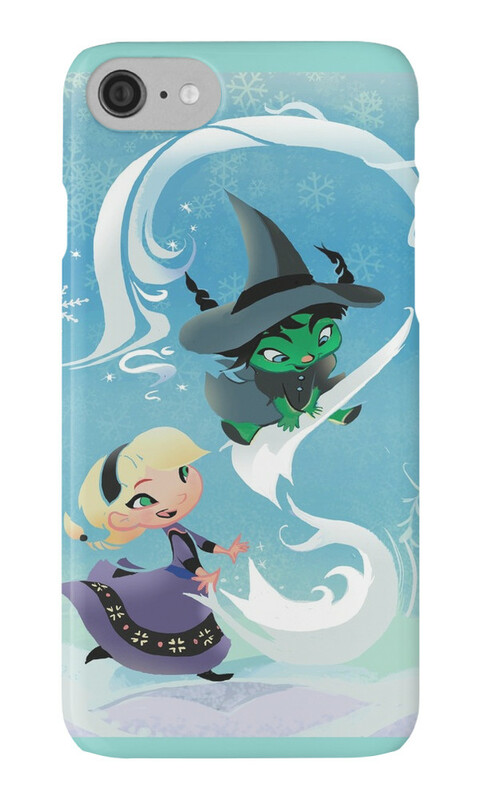 Even making mashups of Idina Menzel’s biggest characters – check out this adorable combination of Wicked and Frozen. To celebrate 10 years of magic, let’s all show Wicked some love on its 10th birthday! Share your feelings, memories and pictures on Twitter, Facebook and Instagram with the tag #Wicked10.